Recent reports have shown that the number of dogs and cats suffering from obesity across the UK has risen substantially over the last five years and the main reason for this is high calorie diets and lack of exercise. Vets have expressed their concerns over the increase in pets being diagnosed with diabetes, which is thought to be the result of obesity. In 2011, 309 dogs and cats were diagnosed with this serious health condition and in 2015, this number rose to a whopping 2,877. This increase has been linked to the fact that pet-owners not only overfeed their furry friends, but feed them the wrong kind of foods. Much akin to humans, as well as a diminished quality of life, obese pets can suffer from many other serious health complaints such as arthritis, kidney and heart disease, high blood pressure and certain types of cancer. It is very important then, that people make sure that their pets are not overweight. 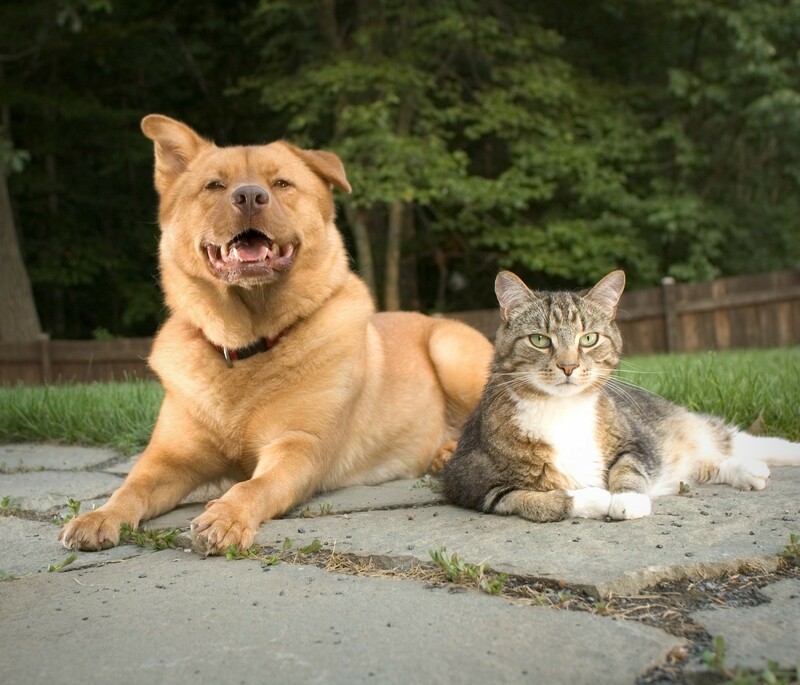 The easiest way to control your pet’s weight is to give them a balanced and measured diet. Giving dogs and cats human food should be avoided at all costs and following the feeding guidelines on packaged kibble and wet food is a great way to keep your pet happy and healthy. The Association for Pet Obesity Prevention claim that even a few extra kibbles a day can lead to excessive weight gain over the course of a year. Opting for low or no-grain foods is another effective way of helping to keep your pet in shape as they contained reduced levels of carbohydrates and are usually quite high in protein. If you want to give your pet treats between meals, choose low calorie treats that offer an additional function such as promoting dental health and freshening breath. It has been estimated that a quarter of a million dogs in the UK don’t get walked at all and this could be a major contributing factor to excessive weight gain. Dogs should be walked for at least 20-30 minutes each day and cats should be played with and encouraged to be more active daily. With an active lifestyle and a balanced diet, along with regular visits to vets in Surrey, you can be sure that your pet will maintain a healthy weight and reduce the risk of serious health conditions.